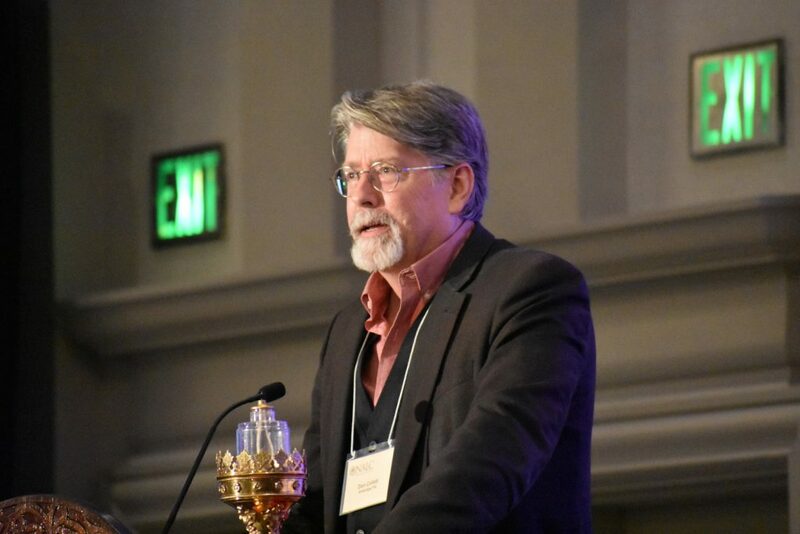 Gatherings of the NALC’s “Younger Theologians,” a “Youth Ministry Symposium” led by faithwebbing.com, and the Women of the NALC were already under way for two days when the Braaten-Benne Lectures in Theology began Tuesday afternoon. Greetings and remarks were brought by the Rev. Dr. Amy Schifrin, president of the North American Lutheran Seminary, and by Bishop John Bradosky. 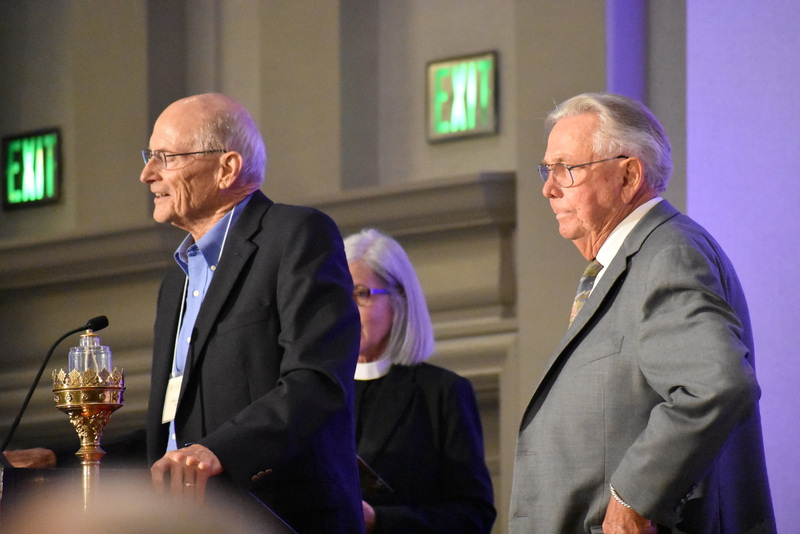 Special remarks were then given by Dr. Robert Benne and Dr. Carl Braaten, for whom the lectures in theology were named. Tuesday’s lecturers and lectures were Dr. Don Collett, “Christ in the Psalms”; Dr. David Yeago, “Life-Giving Flesh: Cyril of Alexandria on Incarnation and Redemption”; and Dr. Paul Hinlicky, “The Liberating Sacrifice: Dalferth, Augustine, and Luther on the Saving Significance of Messiah’s Cross.” The theme of the 2017 lectures is “Savior and Lord: Lectures on the Work of Christ.” The NALC’s Younger Theologians led Q&A following each lecture, having been given questions from the audience, and providing a few of their own. Dr. Don Collett is Associate Professor of Old Testament at Trinity School for Ministry. He has his Ph.D. from the University of St. Andrews in Scotland. He is a graduate of Westminster Seminary and Montana State University. 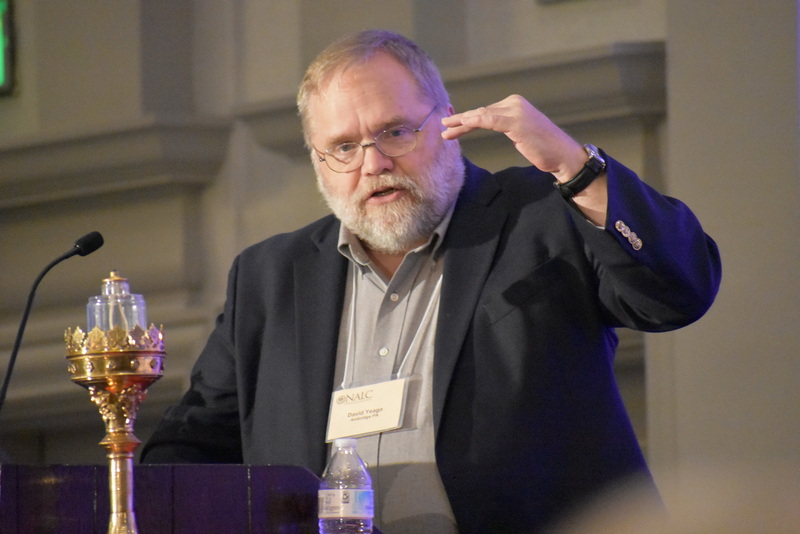 Dr. David Yeago is Professor of Systematic Theology and Ethics for the North American Lutheran Seminary and Trinity School for Ministry. He is the author of The Apostolic Faith: A Catholic and Evangelical Introduction to Christian Theology (forthcoming from Eerdmans). 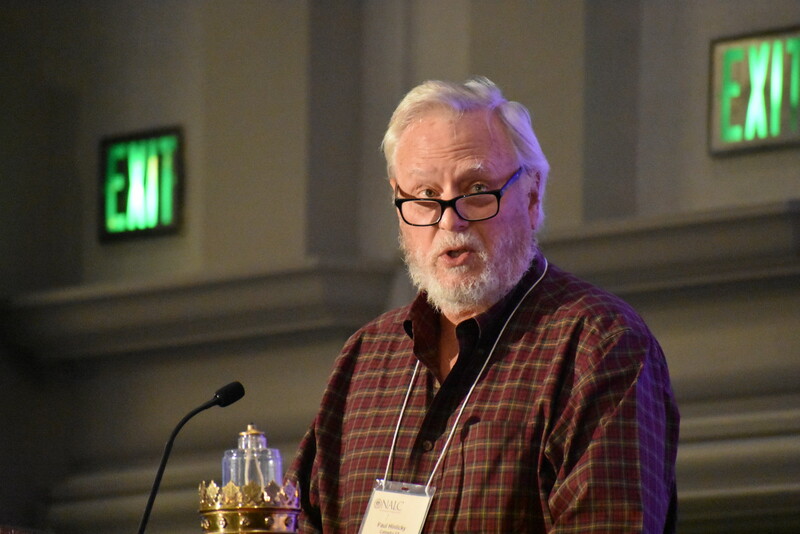 Dr. Paul Hinlicky is Tise Professor of Lutheran Studies at Roanoke College in Salem, Va. He is the author of several books, including Luther and the Beloved Community: A Path for Christian Theology after Christendom. 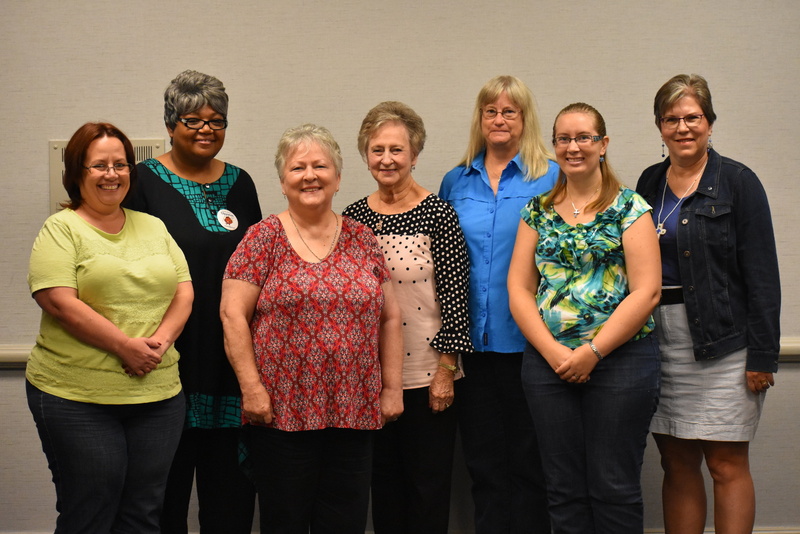 The Women of the NALC gathered Tuesday August 8, 2017 to join in fellowship, conduct WNALC business, and learn from the Rev. Dr. Amy Little and the Rev. Paula Murray. Bishop Bradosky also stopped by to share his wisdom. We elected Marcella Nelson and Jacqui El Torro to the Women’s Council and reelected Pat Dittrich and Linda Brower. The 2017 Chair will be Linda Brower. An offering was taken to support NALC Disaster Response. $9,226.50 has been raised since the 2016 Gathering for mission banks. We voted to split those funds equally between Malawi Orphan Care Project and Lutheran Military Veterans and Families Ministries, Inc. For more clarity, we also voted for the 2017-2018 mission bank offerings to be split between the Ekka Family (NALC Missionaries) and NALC Disaster Response. When and where is the 2018 NALC Convocation/Convention?